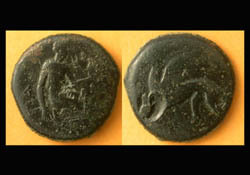 Tyra, Sarmatia, Bull reverse, c. 360-350 BC Rare! 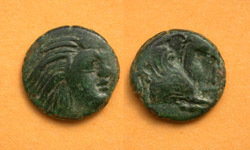 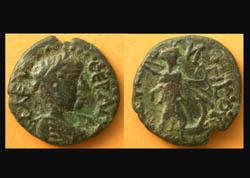 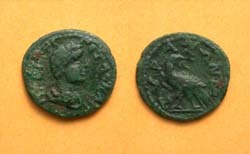 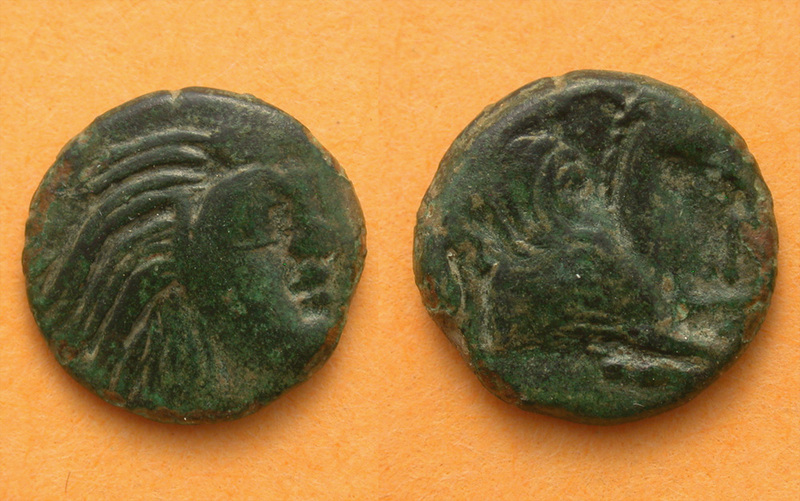 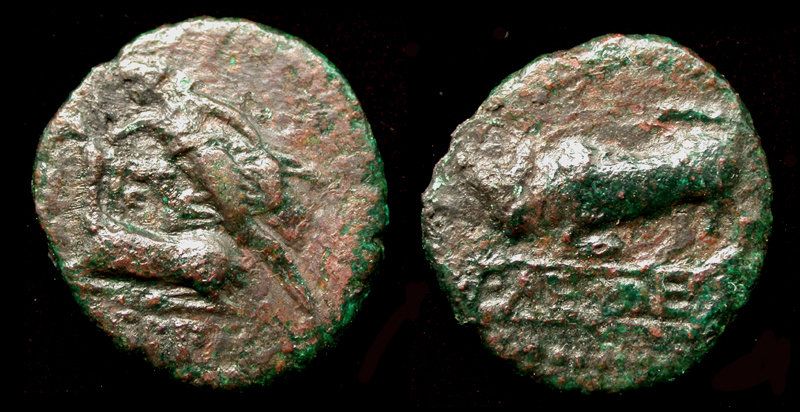 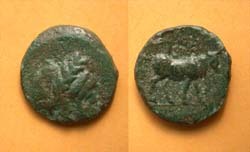 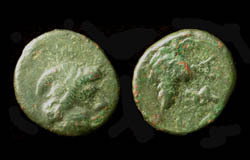 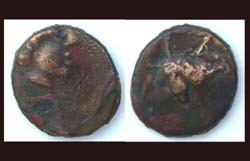 Thrace, Chersonesos City Issue, Virgo & Bull, ca 300-290 BC. 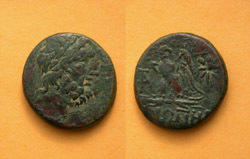 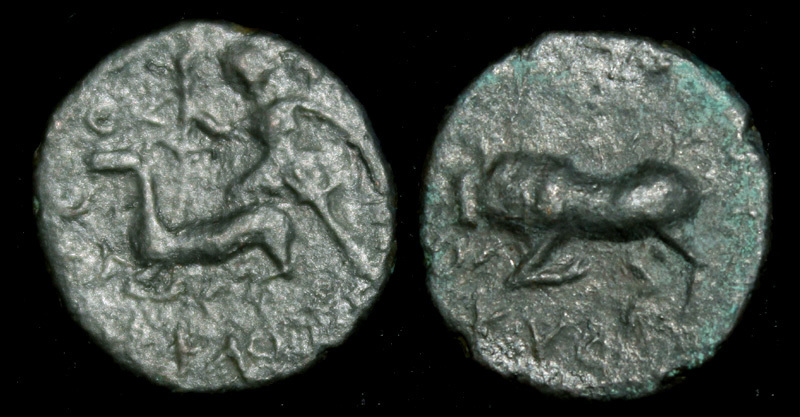 Thrace, Chersonesos City Issue, Virgo & Bull, c. 300 BC. 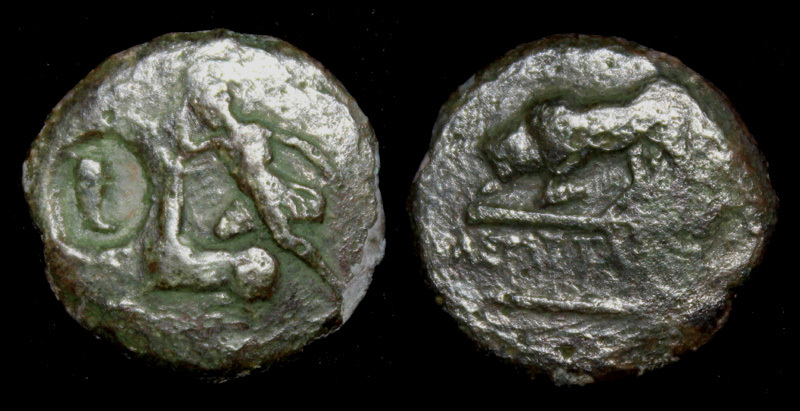 Thrace, Chersonesos City Issue, Virgo & Bull w/CM, ca 250 BC.